One of the most widely used and reliable technologies to create amazing web solutions is PHP. 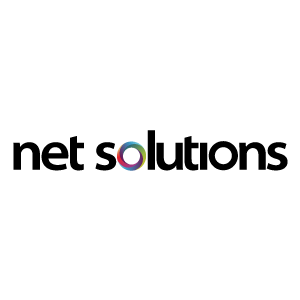 It’s easy to understand syntax and workflow make varied web development agencies rely on it. 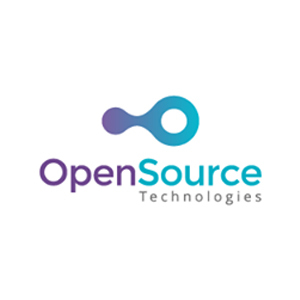 PHP is open-source, self-sufficient and has a pool of active developers who are ready to solve your queries 24×7. Big industry giants and business groups have shown interest in the capabilities of this technology and as a result they have used it to perfection in building professional, beautiful and jaw-dropping websites. There are several PHP web developers who claim to be the best in the domain, but how can everyone be the emperor? 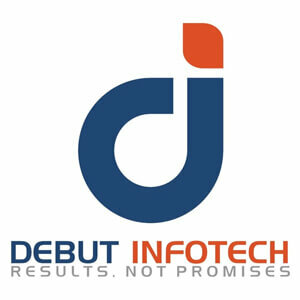 In lieu of which we present you the list of top PHP development companies on whom you can rely. Hidden Brains has worked vigorously over the years and delivered over 5,000 projects across 31 industries worldwide. Adhering to quality and strict timelines, the company has made a good name in web app development market. They are known for providing memorable customer experience through their feature-rich, custom websites. The developers are a group of certified professionals in PHP and other programming languages, with a devotion to building something extraordinary yet simple-to-use. Hidden Brains Infotech outperforms itself in mobile app development, web development, CMS and eCommerce, AR apps, iBeacon app development and gaming development services. 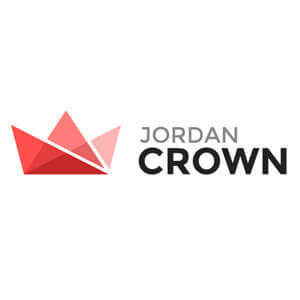 Jordan Crown’s small team has extensive experience in digital strategy, web design, web development and WordPress Development. All their solutions meet five key business requirements – compliance, security, performance, engaging UX, simple yet out-of-the-box UI. 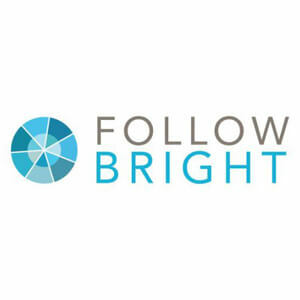 Followbright is a Colorado (US)- based company that excels in creating profitable and cost-effective mobile and web solutions for clients. 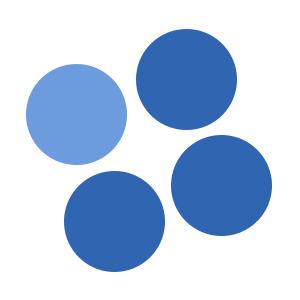 The team at Followbright surpasses their own goals and has helped hundreds of businesses make a lasting business presence including InterThink, Innova+, University of Denver, U.S. Department of Energy. Their core services include strategy and consulting, online marketing, website design and maintenance and support. 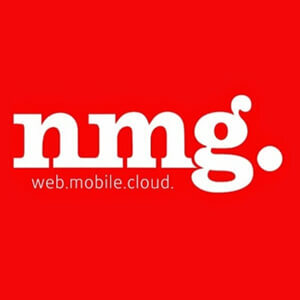 NMG Technologies is well credited by the list of clients they have. Serving top brands like Bacardi, Waterman Entertainment, Lenovo, Nikon, Havells, NASSCOM, Crabtree, NMG Technologies has always exceeded client’s expectations by working seamlessly with client requirements. PHO and ASP.Net are the major technologies their developers use for building upscale and high-performance websites. Developers and designers at NMG excel in web application development, eCommerce development, CMS development, user experience strategy and design, mobile application development and cloud services. 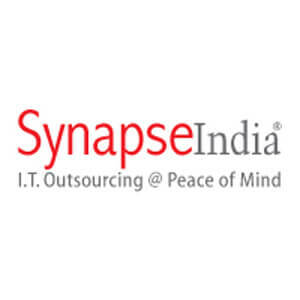 SynapseIndia is one of the oldest and among the most trusted Web and Mobile Development Companies that has been offering quality solutions to global clients since 2001. We have worked with some of the most reputed global brands such as PayPal, UNICEF, Indian Army, Bata, DNG, Johnson & Johnson, and more. E-Commerce Solutions – Shopify, Magento (Magento Enterprise, Magento Enterprise Cloud), WooCommerce, OpenCart, BigCommerce, etc. 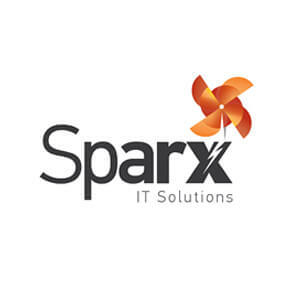 Established in 2008, Sparx IT Solutions specializes in tailor-made, professional, effective and affordable web solutions. With the aim of achieving 100% customer satisfaction, the team at Sparx makes sure that their clients own a website exactly what they were looking for. They have worked for brands like Yamaha, Coca-Cola, Unilever, BMW, Yamaha, GSK, Revlon, Amdocs and many others. It is a NASSCOM certified PHP development company that has completed more than 13,200 projects for more than 9,100 clients worldwide. The major services offered by Sparx IT Solutions include design and markup, web development, eCommerce web development, business analytics, apps and game development and internet marketing. Octal Info Solution is an ISO 9001:2010 certified mobile app development company with 150+ highly skilled professionals offering result-oriented and cost-effective mobile app solutions to SMEs across the world. 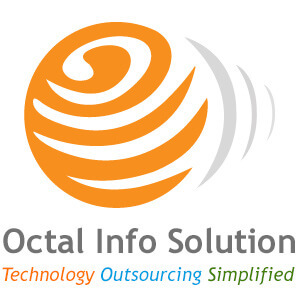 Octal Info Solution offers wide ranging mobile app development services for diverse business verticals like E-commerce, Health, Education, Finance, Retail, Automobile, Energy, Transportation, Tourism and Manufacturing using most advanced technologies. We at octal info solution make sure quality standards with greater return on investment thus deliver bespoke mobile app solution just according your business requirement. Octal Info Solution offers a wide array of sophisticated mobile app development services including the requirement analysis, design and development, consultation, quality checks and maintenance and support. Staying on top for providing B2B, B2C, eCommerce, enterprise, education, non-profit, startup services, Blue Fountain Media ensures increased traffic, enhanced brand loyalty and generating new leads for their clients. It’s been 13 years now that the company is dedicated to bringing together outstandingly creative minds and delivering result-driven work. What sets Blue Mountain Media apart from others is the work culture which lets people show up to work not just to get through the week, but because they are inspired by colleagues and mission of the company. 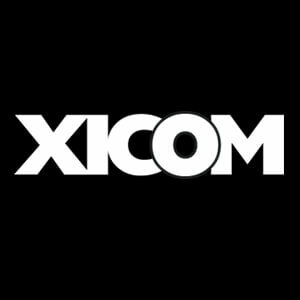 Their team has been recognized by world’s superior award agencies like Image Interactive Media Awards, Telly Awards, Horizon Interactive Awards and much more. Blue Fountain Media is positioned number one for strategy and consulting, creative web designs, mobile app development and online marketing. 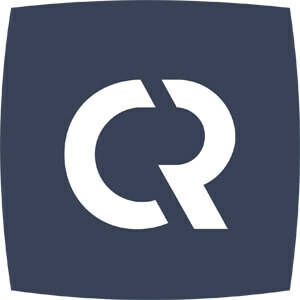 Cleveroad team is your reliable partner in software design and development. Starting with an idea, through requirements analysis to UI/UX design creation and development, we work hard to drive value into every project we undertake. Having delivered over 130 software solutions, we gained vast expertise in iOS, Android and Web apps development. We believe that creative thinking and collaborative approach to every step of development process delivers top-notch products. Cleveroad provides full stack development services – mobile, web, desktop apps development, user-first UI/UX design, responsive web design, and development, backend integration, outstaff services.  Founded in 2005 and based in New York, Oxagile web developers transform business ideas into great web solutions. 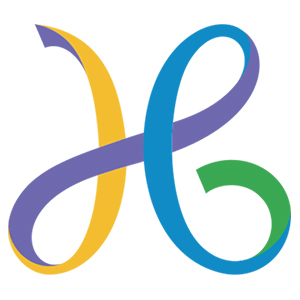 They have over a decade experience in building web applications and custom websites using PHP. 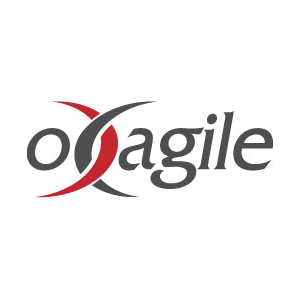 The Oxagile team has completed and delivered more than 400 projects for multiple industries and business domains. They have a development expertise in PHP for CMS customization and enhancement, social functionality, eCommerce and payment gateway integration and much more. Together with web development, Oxagile has competence in software testing and QA, mobile app development, custom software development, dedicated development services and support and maintenance. 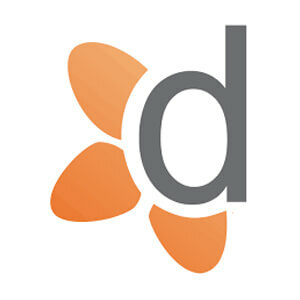 Daffodil is a software engineering company that is a technology partner to 80+ dynamic organizations across the globe. 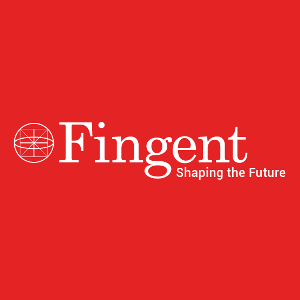 Our ability to look beyond technologies and deliver innovative and progressive solutions has been lauded by our clients as well as the tech community worldwide. We help our clients gain a competitive edge by developing custom web and mobile applications that are a blend of user-centricity, innovation, and developmental excellence. 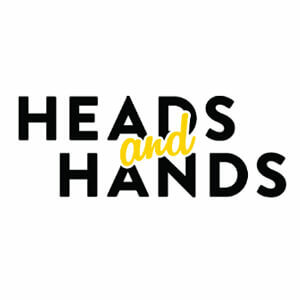 With specializing in setting up complex business solutions using comprehensive approach, Heads and Hands is delivering custom IT solutions to its global clientele including iOS & Android App development and designing, website development and designing. Hailing from Texas and set up in 1999, Iflexion is the eldest of all. 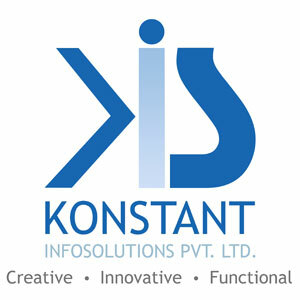 The company is acknowledged for advanced web solutions and enterprise web apps. 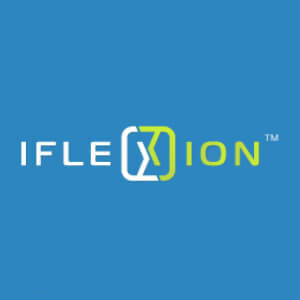 Iflexion commits to long-term partnerships with more than 400 happy clients from SMBs to Fortune 500 companies like eBay, Cisco, Philips, Adidas, Xerox, Expedia and many more. 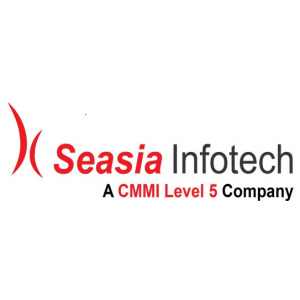 They offer a customer-oriented servicing model that consists of every aspect of software production and implementation. It is a trusted vendor for PHP development creating best-in-class UX, compelling functionality and exquisitely robust websites. Providing service excellence for more than 17 years now, Iflexion provides web application development, application integration, usability and user interface design, application security consulting, independent QA and Testing, maintenance and support.